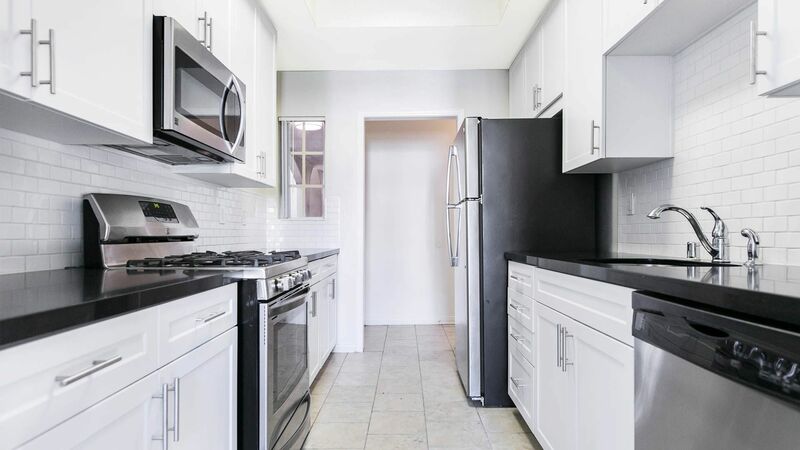 A stunning vintage gem in the heart of Brentwood, Westside on Barry Apartments offers you striking style, convenience and luxury all in one perfect community. 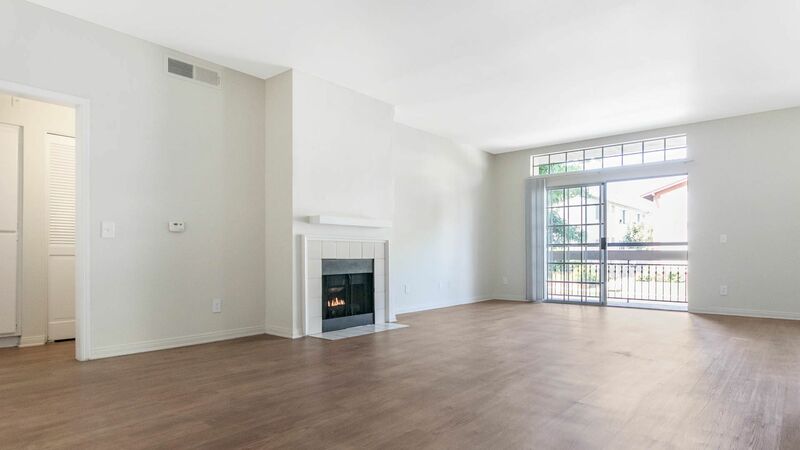 These spacious floor plans feature amenities that include dual master bedrooms, in-home washer and dryers, and plenty of warm natural sunlight. While Westside on Barry Apartments is nestled away in a quaint and quiet neighborhood, it is still only moments away from an incredible variety of restaurants and retail. At Westside on Barry Apartments, the balance of convenience, comfort and style make this the perfect place to call home. Prohibited breeds include American Pit Bull Terrier, American Bully, American Staffordshire Terrier, Staffordshire Bull Terrier or any dogs that are cross breeds of or are related to such breeds. Wild (not domesticated) animals and hybrids of wild animals, including wolf and coyote hybrids, are also prohibited, as are monkeys, snakes, ferrets, rabbits, pot belly pigs, and miniature horses. 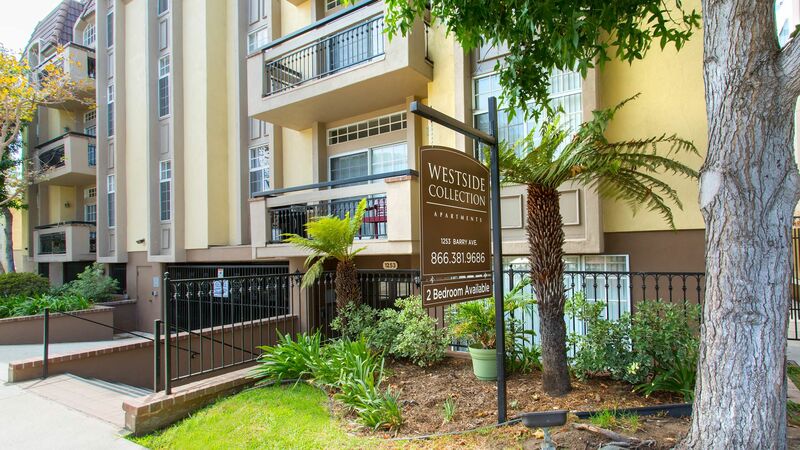 Westside on Barry Apartments is nestled in a quaint, quiet neighborhood in the heart of Brentwood. Our community is just seconds away from Santa Monica Blvd, and minutes away from fitness centers, grocery stores and restaurants. 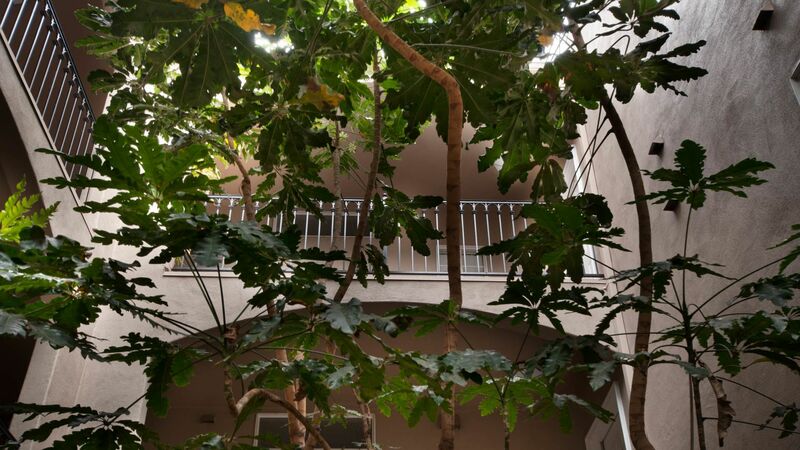 Our neighborhood is a perfect blend of comfort and convenience with access to the public transportation that travels throughout the West LA area and into UCLA. Check out some of our residents’ favorite places on the map below, and be sure to check out our neighborhood in person. Our availability changes all the time. We are happy to notify you when a floor plan comes available. Like the Los Angeles Lifestyle? Shop around! Book a tour at another community nearby. We have 4 more communities in the Los Angeles area to choose from. A place you can be yourself and retreat from the stress of the day. A welcome home where you can connect with old friends and make new ones. Our resident benefits are designed to make this possible. If in your first 30 days, you are unhappy with your home - we'll help you find an Equity apartment you do love. Routine service requests will be completed within 48 hours - guaranteed. Pay rent through our resident-only portal to keep things moving wherever you are. Create your own profile to share with your neighbors on our resident-only website. Refer your friends to an Equity community and get rewarded with a gift from us. Our connection with Zipcar gets you a special discount, plus $50 in free miles. You are automatically approved with Cort Furniture. Plus enjoy 25% off your first month. We’ll help you find another Equity home you love when it’s time to make a move. Earn credits each month and apply them to the purchase of a house one day. Protect the stuff you love. We offer our residents access to a unique set of coverage options. Equity Residential is committed to working with our residents with disabilities to enhance their living environment.